Ever since we first started developing our graphene-based ultracapacitors in 2009, we have been steadfast in our aim to change the energy storage industry. 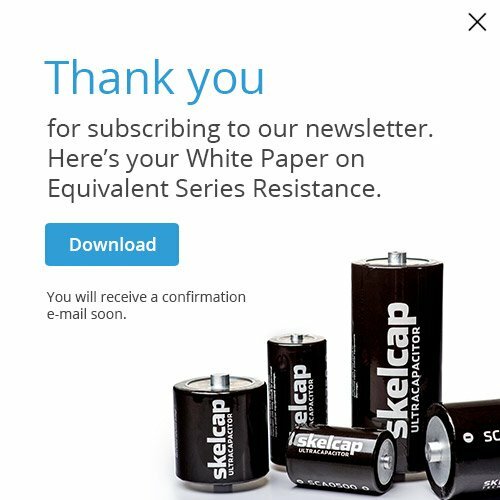 Today, our SkelCap ultracapacitors, based on patented “curved graphene” represent the biggest technological advancement in the industry in the last 20 years. 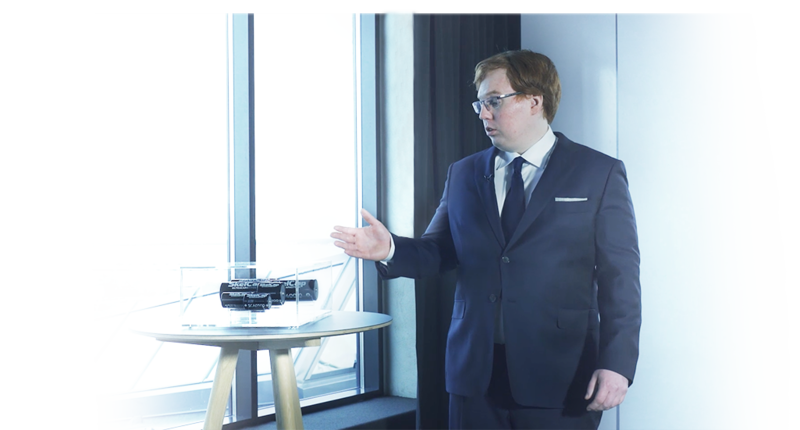 For us, developing and producing the best ultracapacitor cells, modules, and systems in the world is means to an end: helping companies save energy. Ultracapacitors excel where other energy storage technologies fail and this gives us the opportunity to help companies that otherwise might not be able to hybridize or electrify their businesses. Our proprietary raw material, “curved graphene”, provides our ultracapacitors with an unparalleled advantage in power and energy density. We power energy savings with ultracapacitors in automotive, transportation, grid & renewables, maritime, industrial manufacturing, and material handling. Skeleton Technologies has received EUR 46 million in financing. The company plans to invest heavily in manufacturing and R&D to increase its competitive advantage on a component level. IInformation for journalists, including pictures and press information. 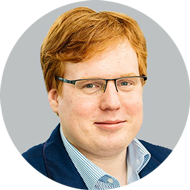 Oliver Ahlberg is the Chairman of the Supervisory Board and Co-Founder of Skeleton Technologies. 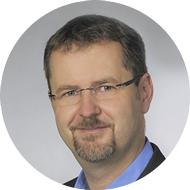 Thomas Hucke has over 15 years of experience in the field of carbon materials and electrochemical applications as well as more than 15 years of R&D experience in product, process and application development related to battery technologies. Thomas' former position include Senior Vice President Battery at Heraeus, Global Head of R&D Electrochemical Applications at IMERYS Graphite & Carbon, and Head of Advanced Technology Development at Litronik Batterietechnologie GmbH. 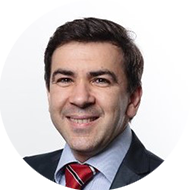 Renaud is an international Executive, English & French bilingual, with P&L, team & project management experience in recognized MNC in high technology, electronic, automotive, energy & automation. Skilled in building & driving profitable growth and managing P&L, business, sales, team or projects in high growth regions such as China, India, Middle East and South East Asia. Emil Pall has a specialist recruitment background in IT, engineering, and technology positions, as well as consultancy experience in occupational testing and psychometric assessment. 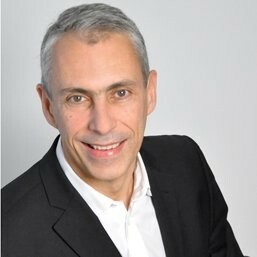 His previous work experience includes organizational diagnostics and development, leadership assessment and development track-record at PDI/KornFerry, joint HR Management in manufacturing, sales and services environment at Diebold-Nixdorf EMEA, and the position of Head of Human Resources for fast-growth international automotive-IT business Incadea Group/COX Automotive. 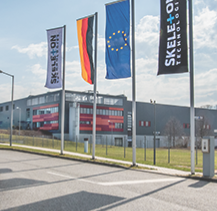 The three subsidiaries of Skeleton Technologies are located in Großröhrsdorf, Germany (manufacturing), Berlin, Germany (sales) and Tallinn, Estonia (R&D and pilot production).